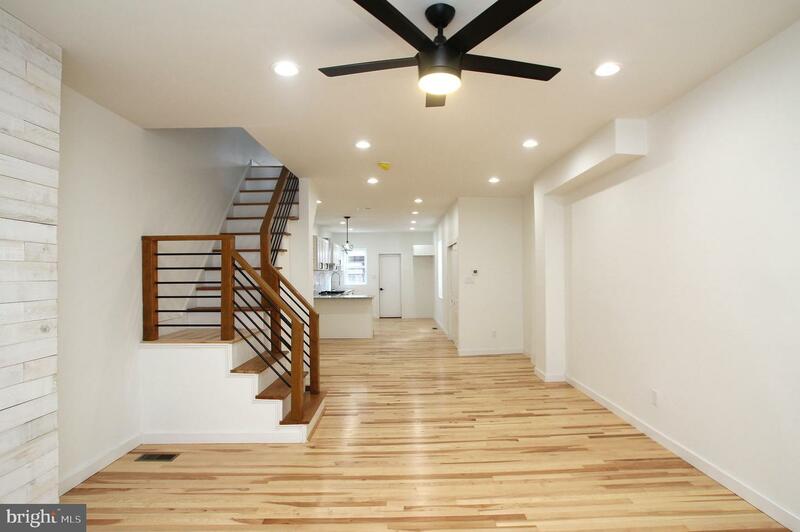 This bright and breezy home on a sweet tree-lined block has us California dreamin'. 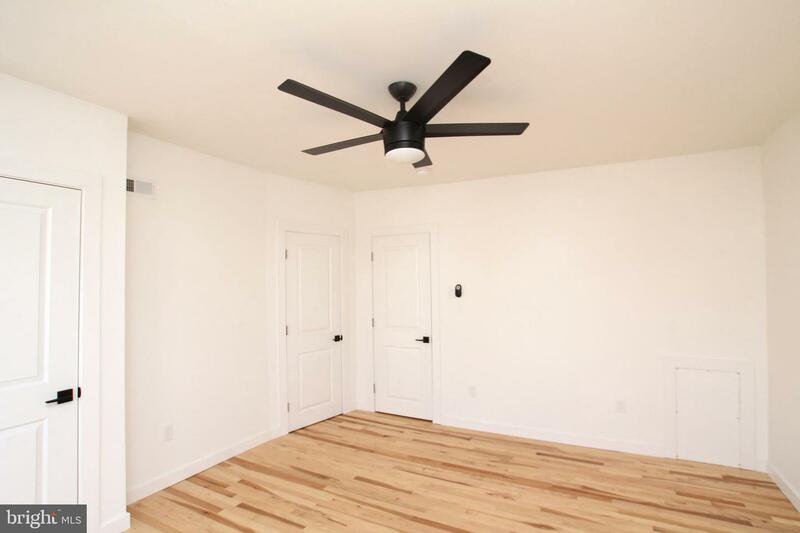 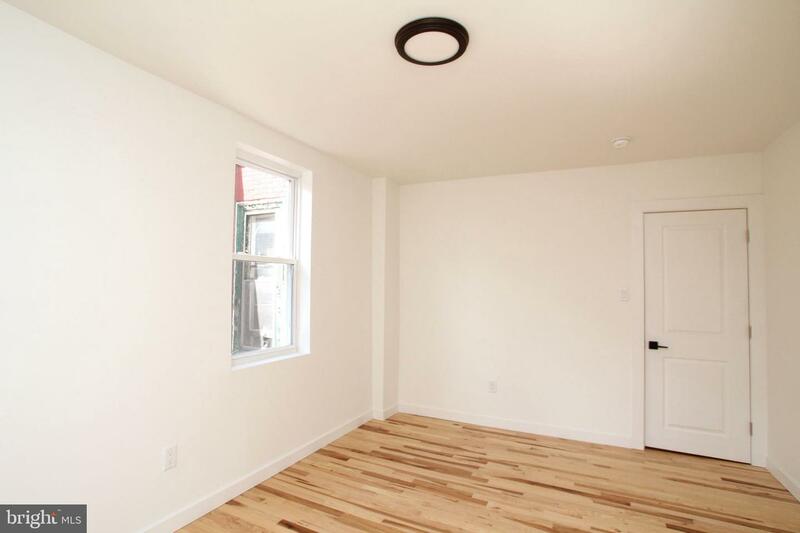 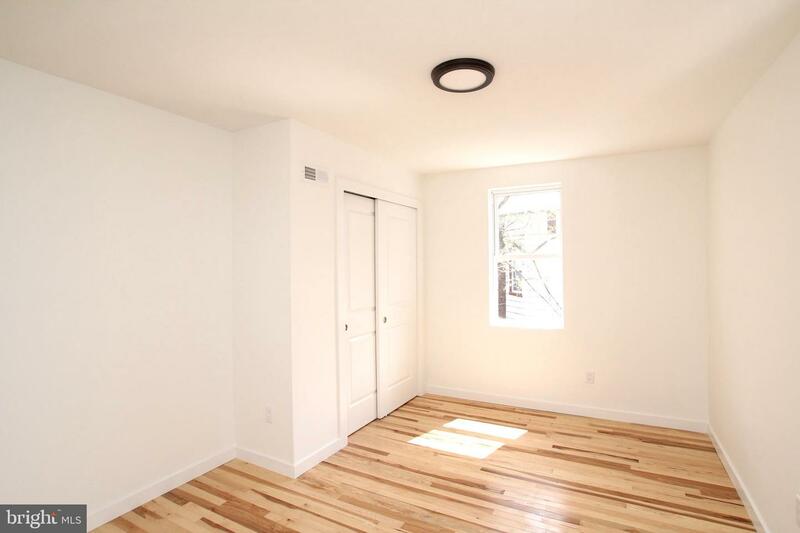 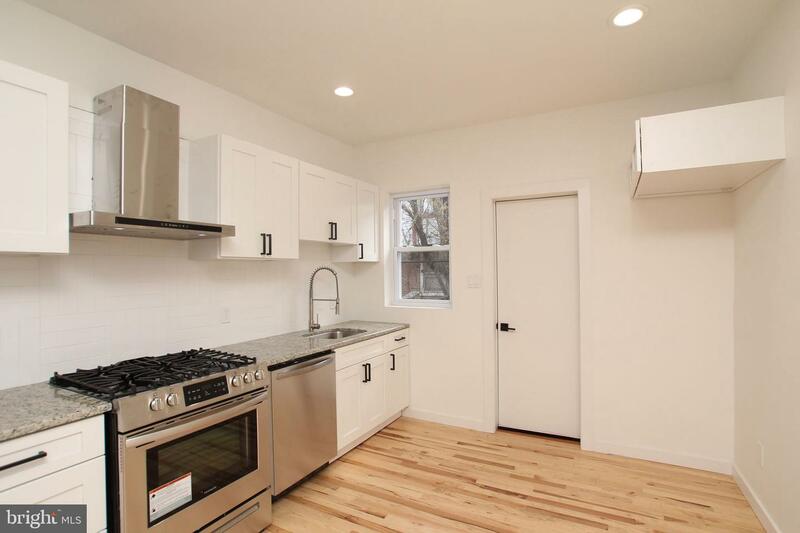 Crisp white walls, stylish black fixtures, timeless finishes and all-around solid construction will have you thinking of the beach while appreciating the convenient West Philly location. 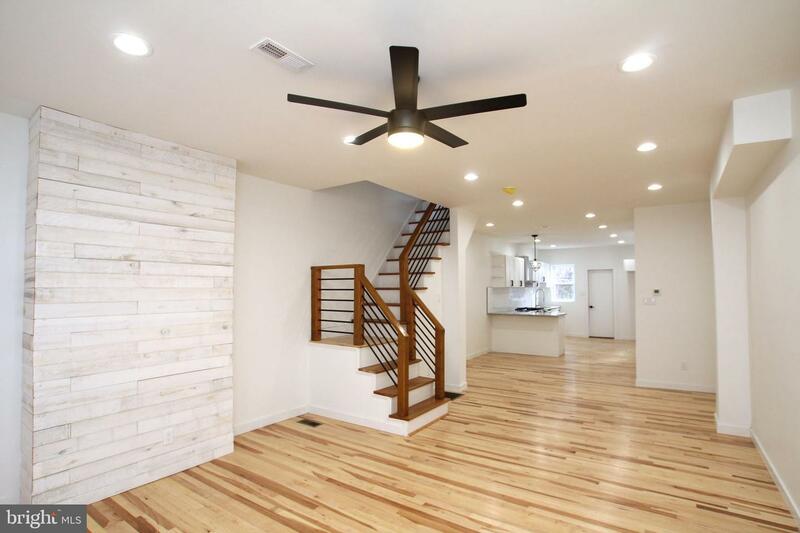 This builder nailed the design, staying on-trend without being trendy, allowing the home to remain timeless long after the next Pantone color of the year has come and gone. 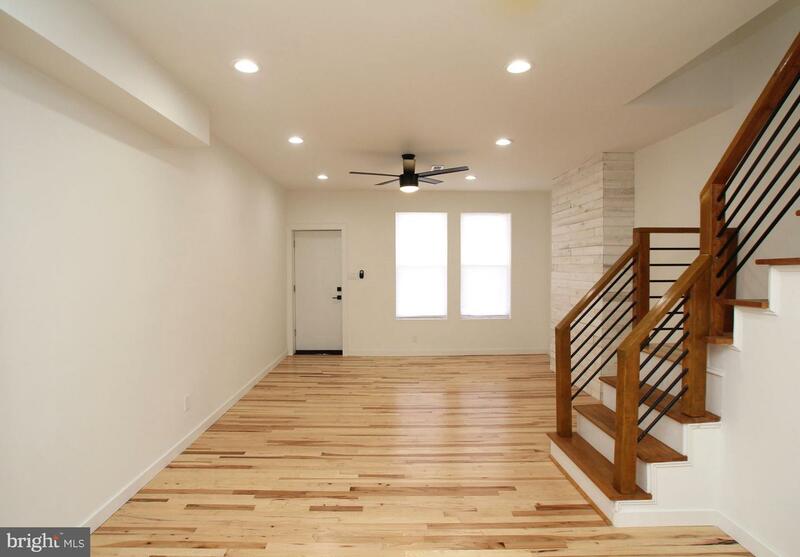 Hickory hardwood floors run throughout, highlighted by large windows, high ceilings and recessed lights. 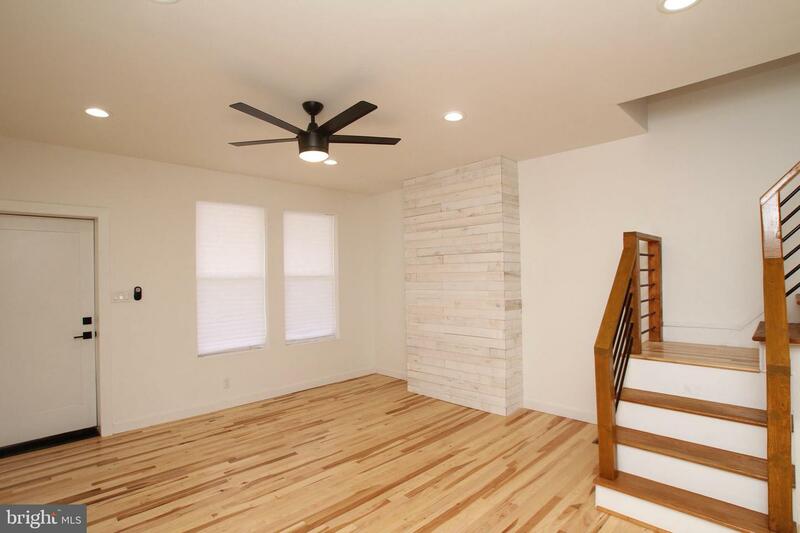 The living room features a whitewashed wood accent wall, perfect for easy TV mounting and creating a natural gathering place--though the kitchen at the rear is sure to draw a crowd as well. 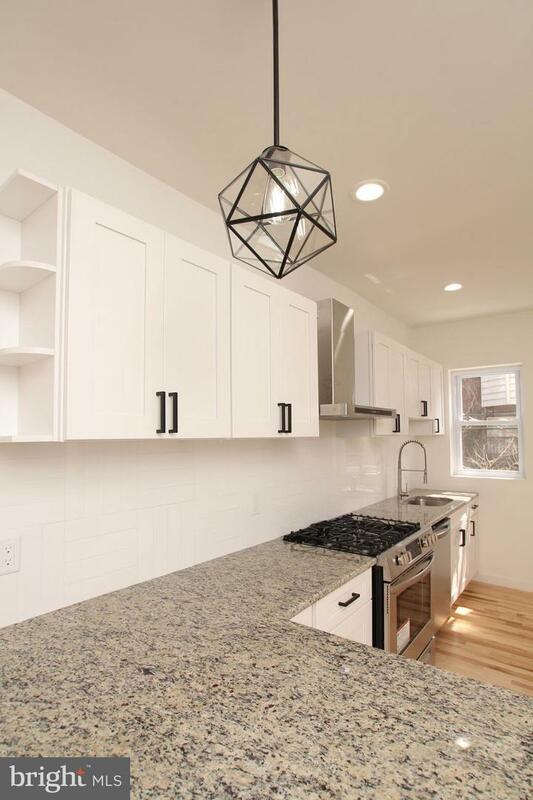 The granite countertops offer plenty of prep space and extend out into a breakfast bar with statement pendant light; they pair nicely with the white Shaker-style cabinets and subway tile backsplash whose pattern is anything but basic. 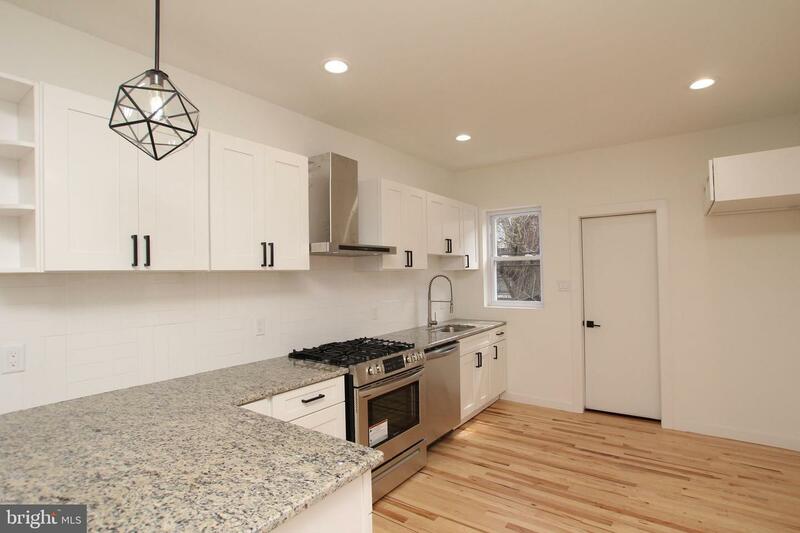 The look is topped off with stainless steel appliances including a five-burner slide-in range, dramatic chimney hood and stainless steel undermount sink with gooseneck faucet. 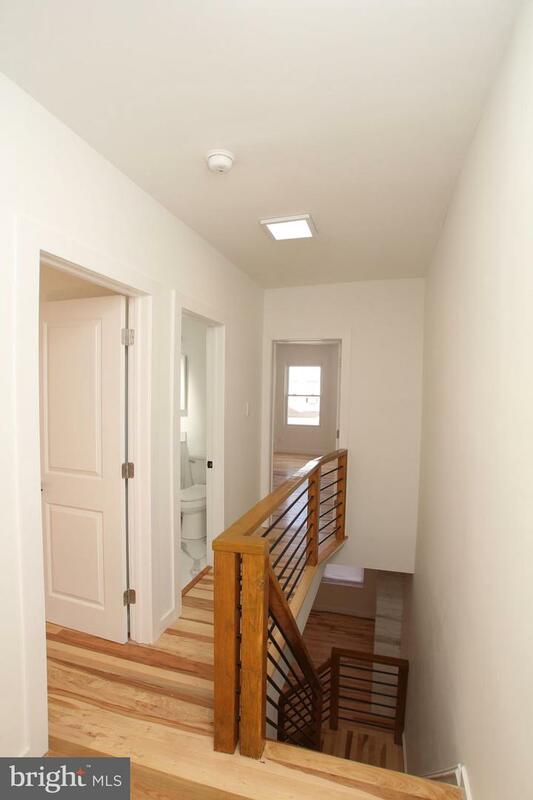 An industrial-stylish custom handrail leads you up a turned staircase to three nicely sized bedrooms. 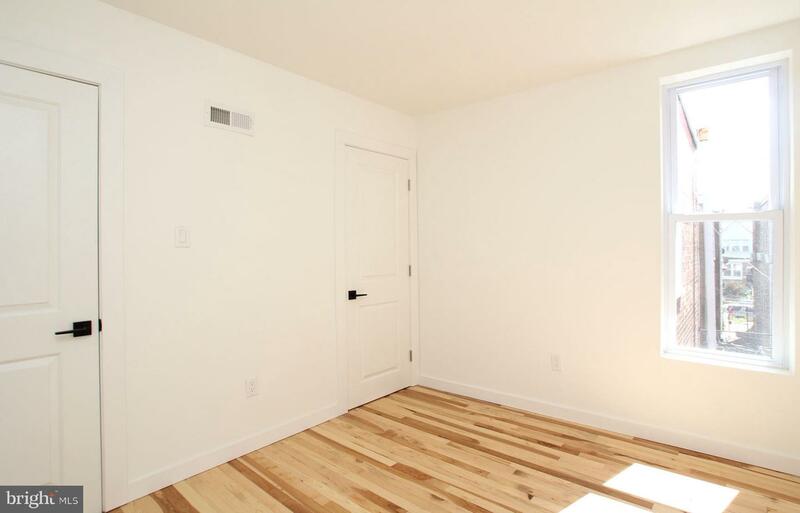 Again, the design here is seamless with no weird bumpouts in the bedroom, good closet space (two in the master!) 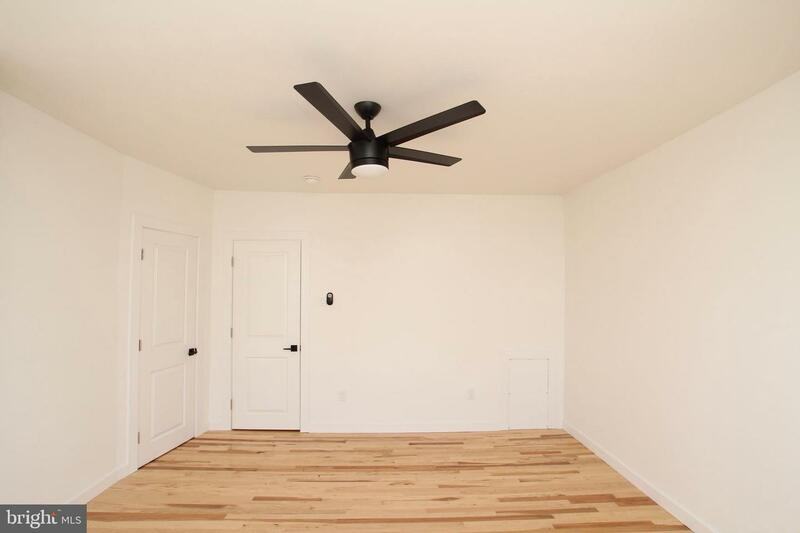 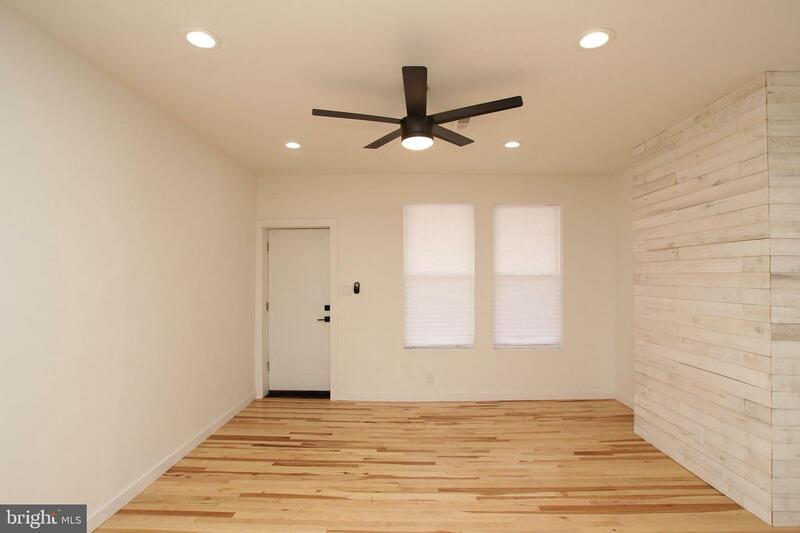 and ceiling fans for a sea breeze year-round. 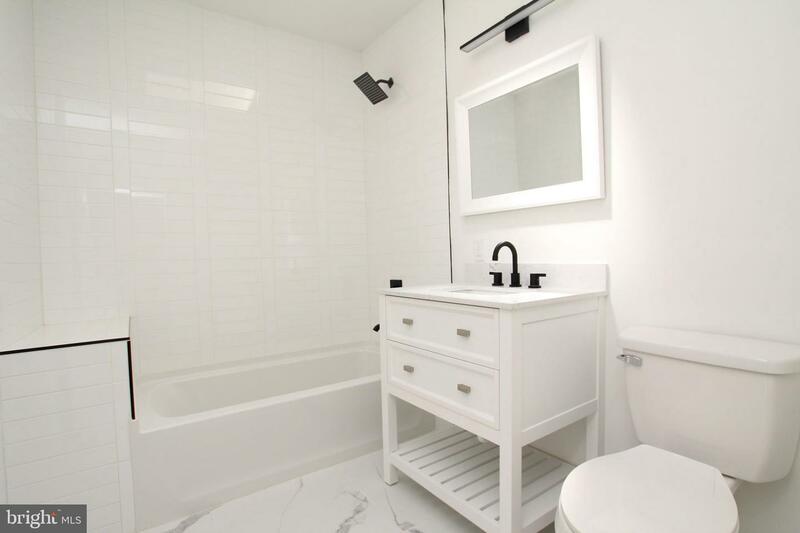 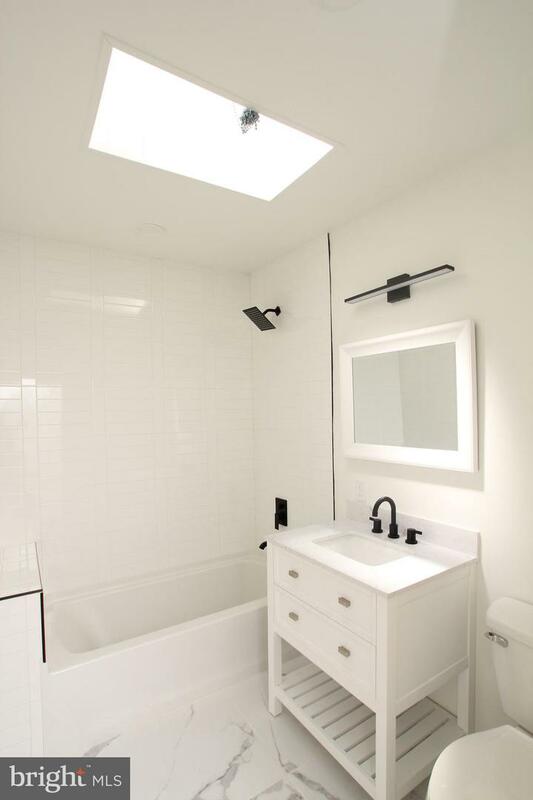 The bathroom features a cool spin on stacked subway tile tub surround and sweet white marble-topped vanity with sleek light fixture above, and a skylight softens the contemporary style with a touch of West Philly. 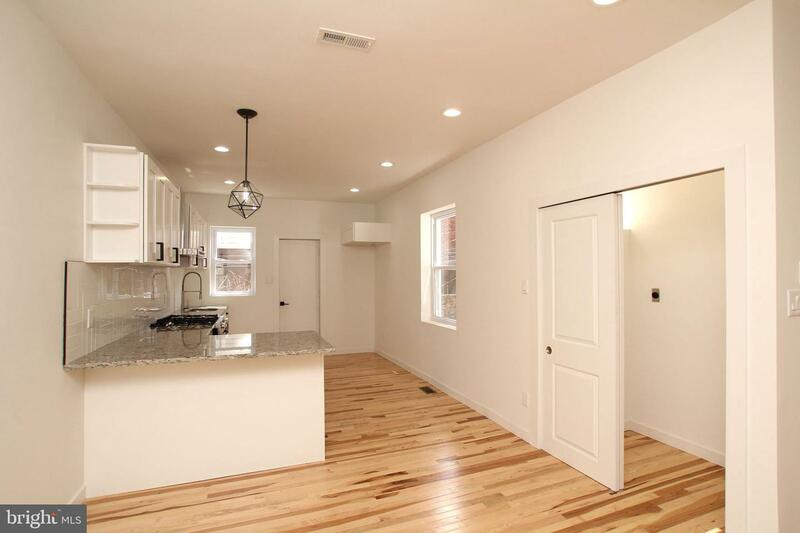 The basement is free for any additional storage needed--but no need to trek down daily for laundry, there's a convenient laundry closet on the main level. 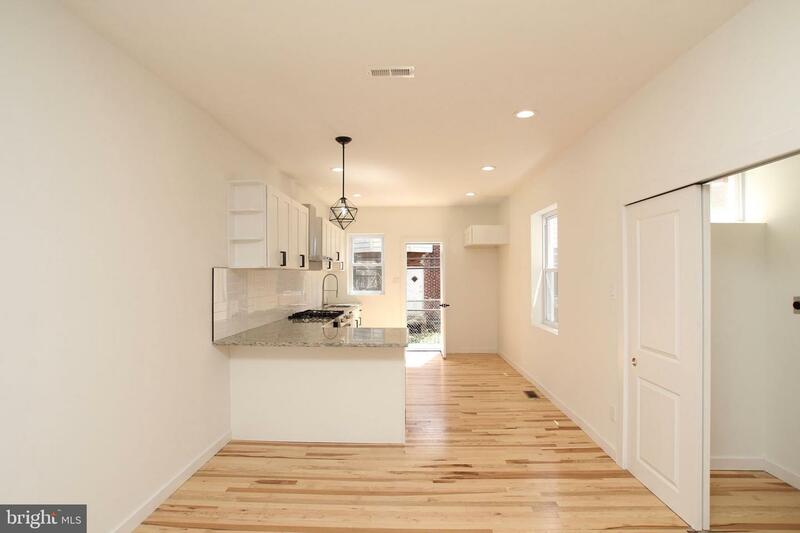 Both the front and backyard offer space to exercise your greenthumb, and the AC condenser is hidden in the breezeway, leaving plenty of room for a grill too. 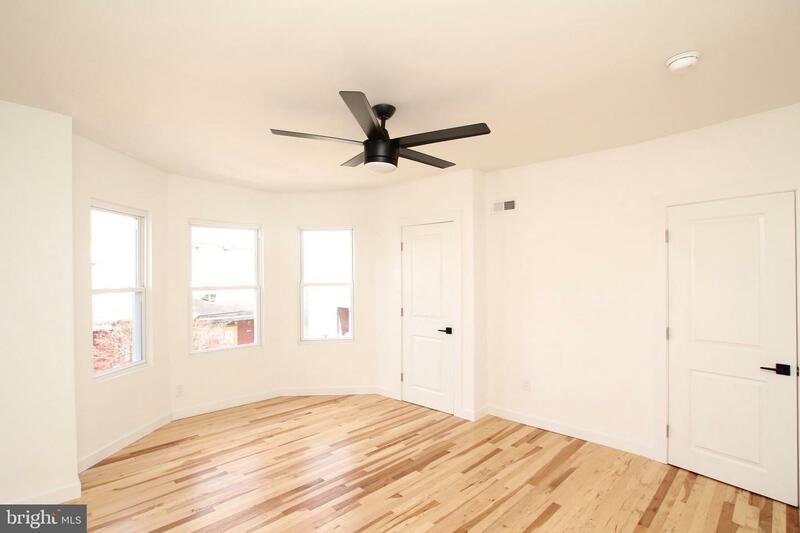 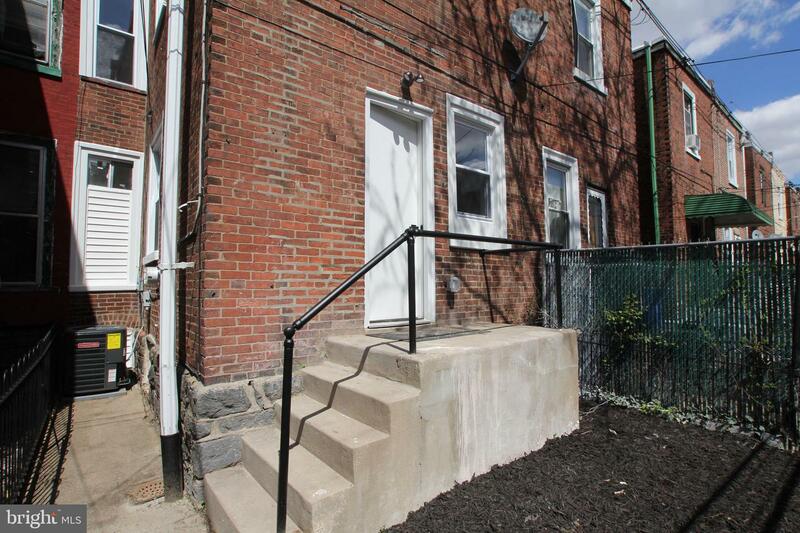 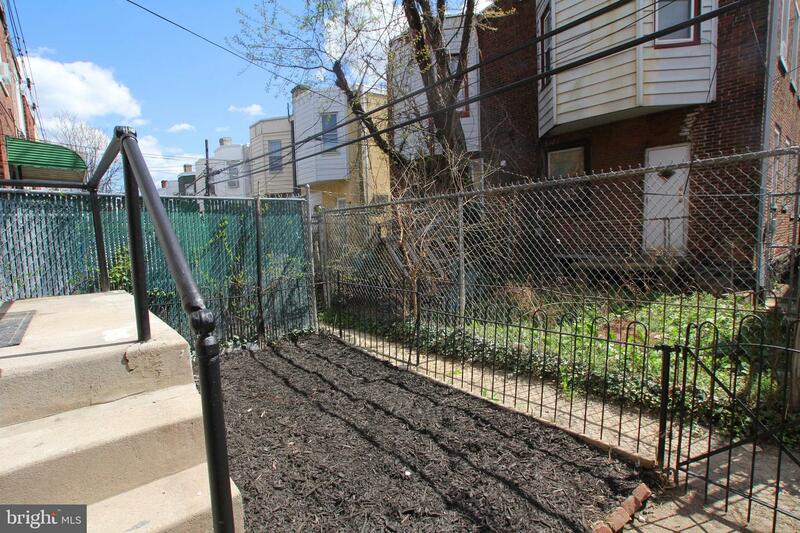 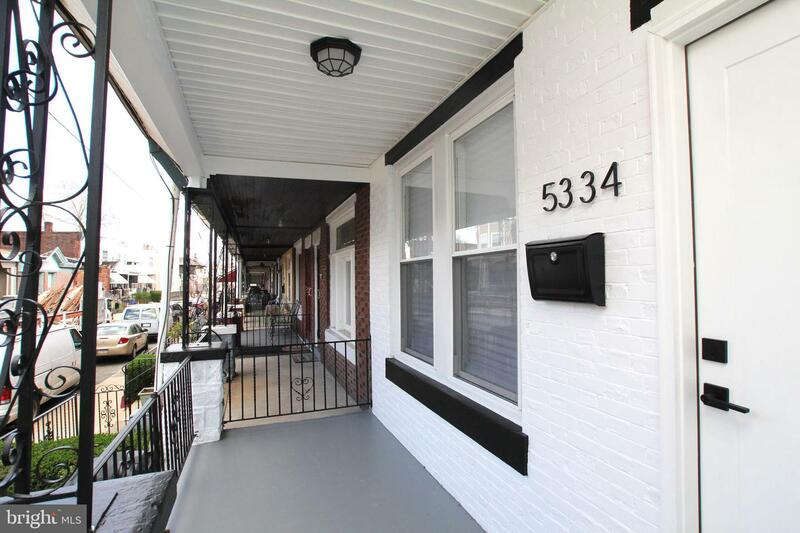 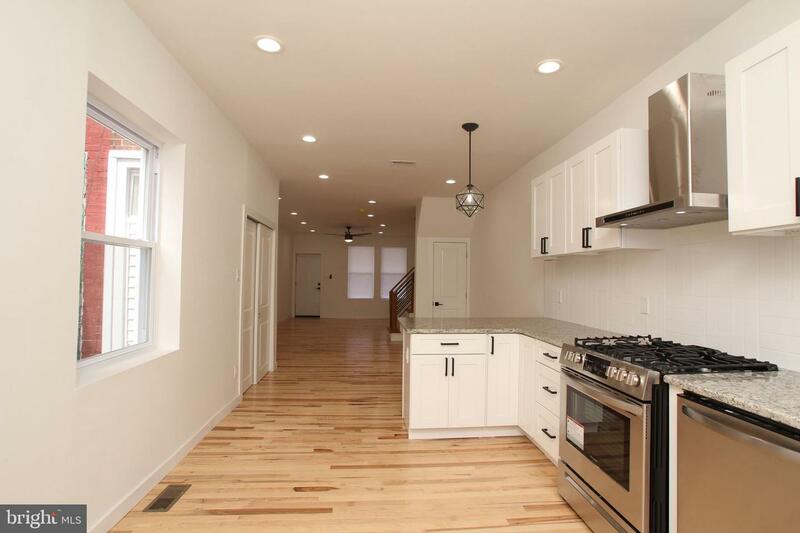 Located close to Malcom X Park, the 52nd St strip and all the shops and restaurants along Baltimore Ave, this home is also only a few blocks away from the Market-Frankford line.